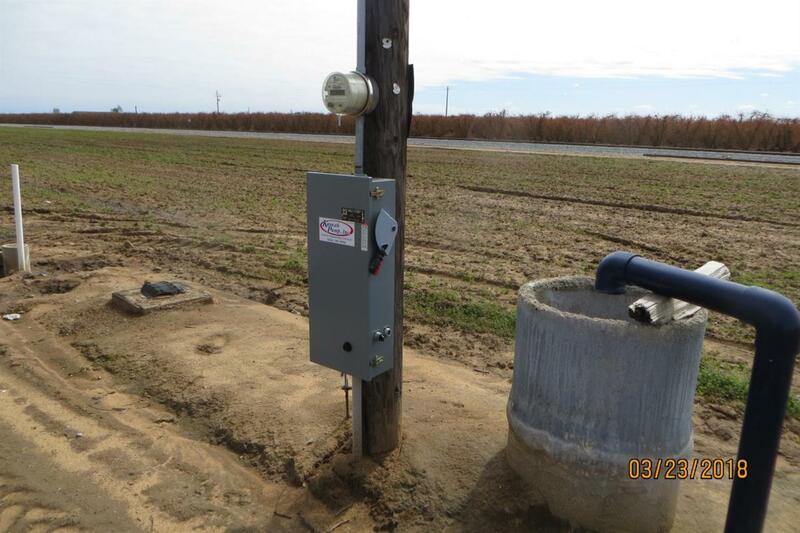 New ag well put in 2015 with submersible pump. Seller will consider owner finance with proper down payment. Drive by and visualize the possibilities. Buyer to contact county planning department for any building possibilities. Property located at corner of Ave. 388 and Monson Rd. Listing provided courtesy of Stanley Isaac of Newton & Sons Real Estate.